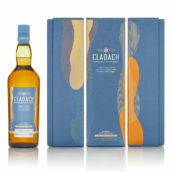 Home WHISKY & WHISKEY Scotch Whisky Is there a fair way to sell limited-edition whiskies? 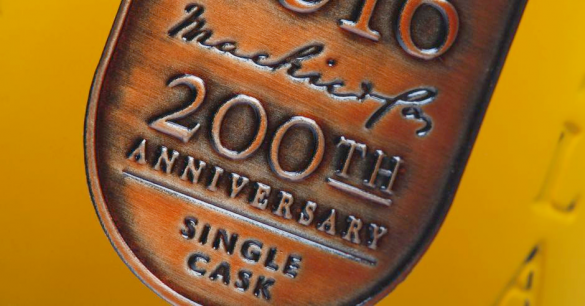 Is there a fair way to sell limited-edition whiskies? No Comments on Is there a fair way to sell limited-edition whiskies? When it emerged that we would be selling a special charity bottling of Lagavulin we were very excited, not only because it’s great to be involved with such a distinguished distillery, but also because all proceeds received by Diageo would be split among seven Islay charities. Firstly, some context. 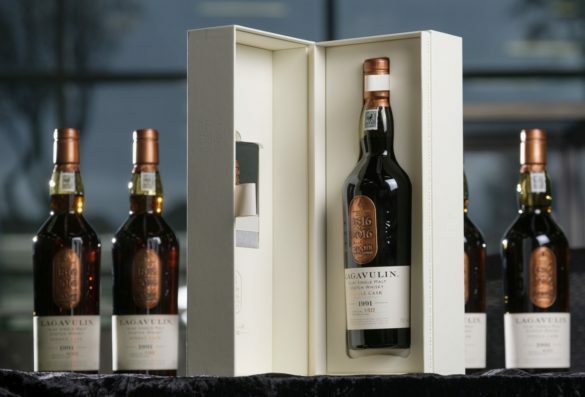 We had 522 bottles of the 1991 Lagavulin, so we held three ballots in which we drew customer email addresses at random then contacted them to find out if they wished to buy a bottle. After three ballots, we still had 109 bottles remaining, so we contacted all remaining customers who had registered but had not yet been successful, and offered them the chance to buy a bottle on a first-come, first-served basis. The sale began on Wednesday 1 March and all remaining bottles sold within four minutes. That’s right, 109 bottles of whisky, at £1,500 each, in four minutes. This is unprecedented – we could have sold 10 times that number. We let customers know when we will be selling a particular bottle on our site. The bottle becomes available for sale, and then it’s a simple case of fastest finger first – whoever is quickest to add the bottle to their basket, insert their payment details and confirm checkout gets the bottle. You have to be able to be at a computer at a specific time to make your purchase, and you have to be very quick. There is less chance you will be picked and have the chance to buy a bottle; also, if take-up is low, the entire process could last a very long time! 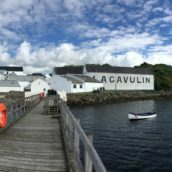 In the case of the 1991 Lagavulin, the start time of 5pm GMT to sell the remaining bottles was delayed by five minutes while we fixed a last-minute website glitch that ensured that all emailed customers were able to reach the Lagavulin page. We know that many of you were disappointed that you were not able to buy a bottle, so as a result of your feedback, we will be introducing a queueing system that lets customers know how many people are in front of them and will give them an indication of how likely they are to be able to buy a bottle. 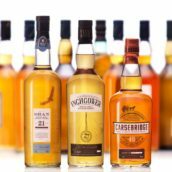 We’re always looking at how we can improve in all areas of our service to customers, so we’re really keen to hear what you think the best way would be to sell these ultra-rare bottlings. One thing that is clear is that when it comes to good whisky, very often there is simply not enough to go round, but rest assured we are doing all we can to make buying a rare, limited-edition whisky as fair as possible for everyone. 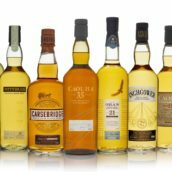 Diageo Special Releases 2018 – announced!